1. 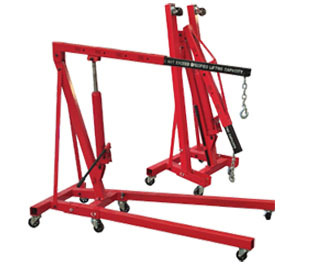 Designed for heavy-duty lifting, loading and positioning. 2. 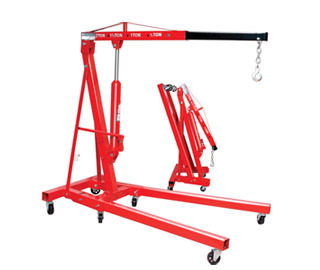 Ruggedly-constructed; will give dependable, long-lasting use Standard handpump hydraulic lift cylinder. 3. Lifts load from 0 mm to 2000 mm. 4. 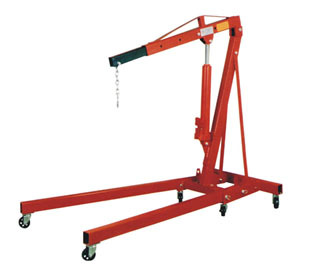 Available capacity: From 500 Kgs to 2000 Kgs. 5. Available Options: Electric operated & Battery operated.